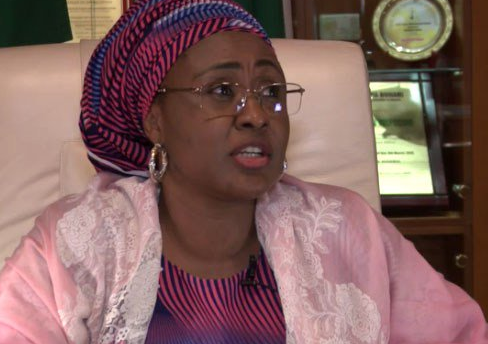 The wife of the President, Aisha Buhari, has explained that she criticised her husband in an interview granted the BBC in 2016 out of her sense of justice, not that she intended to be confrontational. Aisha made the clarification during an event where she was honoured as Vanguard Personality of the Year 2017. The President’s wife, who was represented by one of her daughters, Halima, said Nigerians elected her husband based on the trust and confidence they have in him. She says she stands by that and expects that the administration must serve Nigeria to the best of its ability.